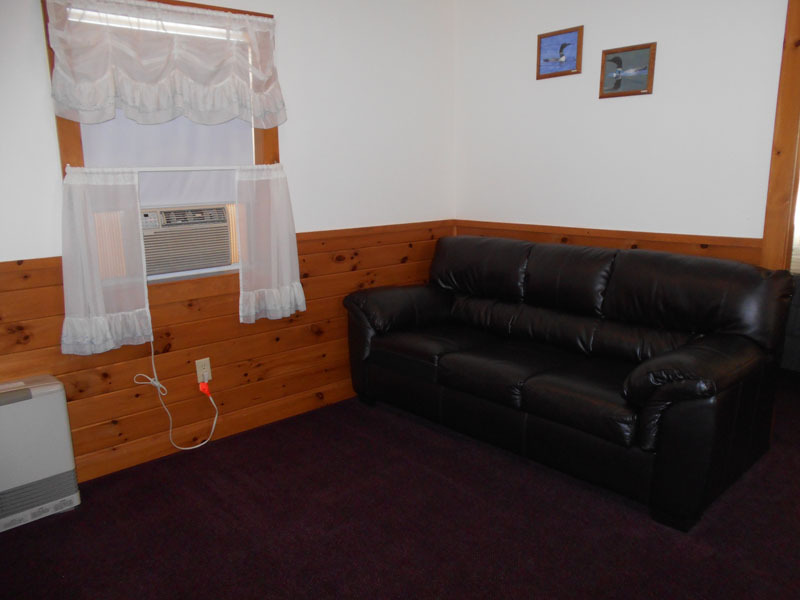 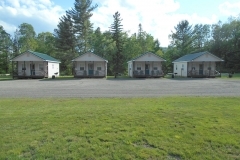 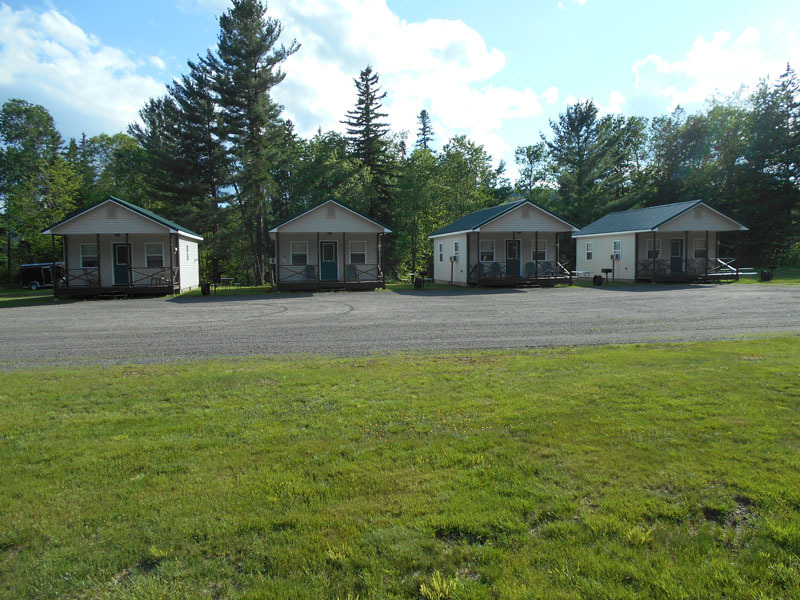 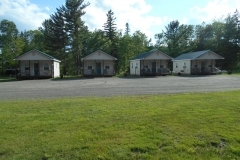 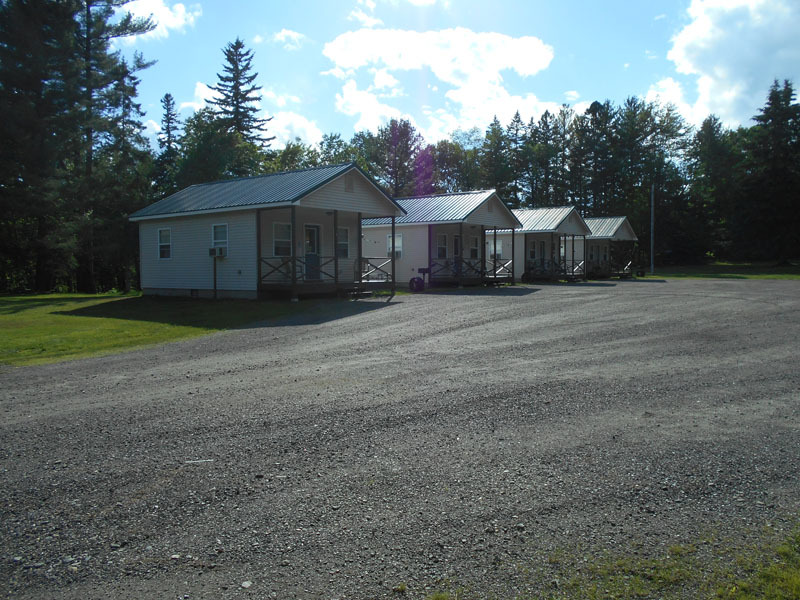 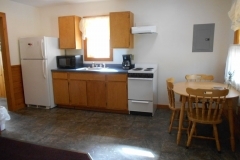 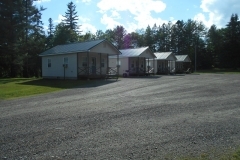 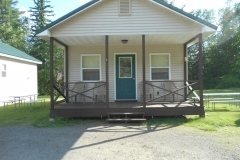 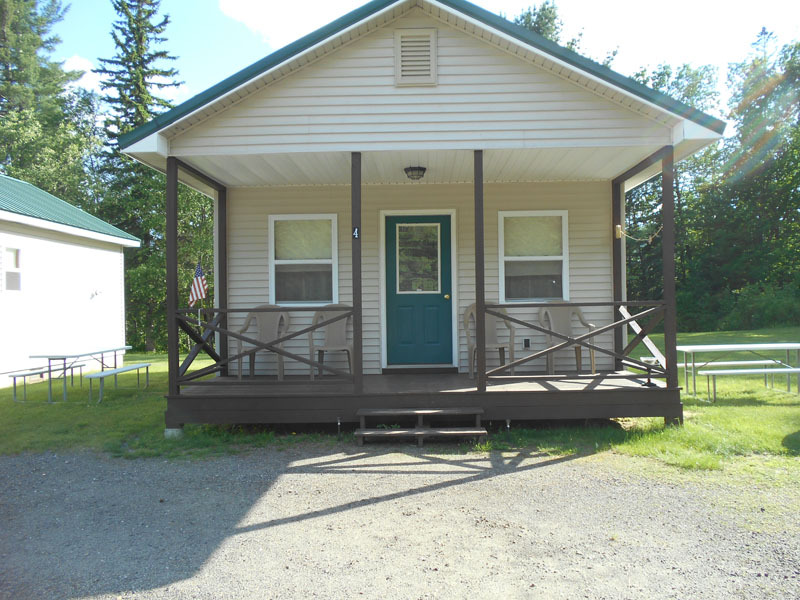 Our rentals consist of 4 individual clean and cozy one bedroom cabins with a queen size bed and a full size sofa bed. 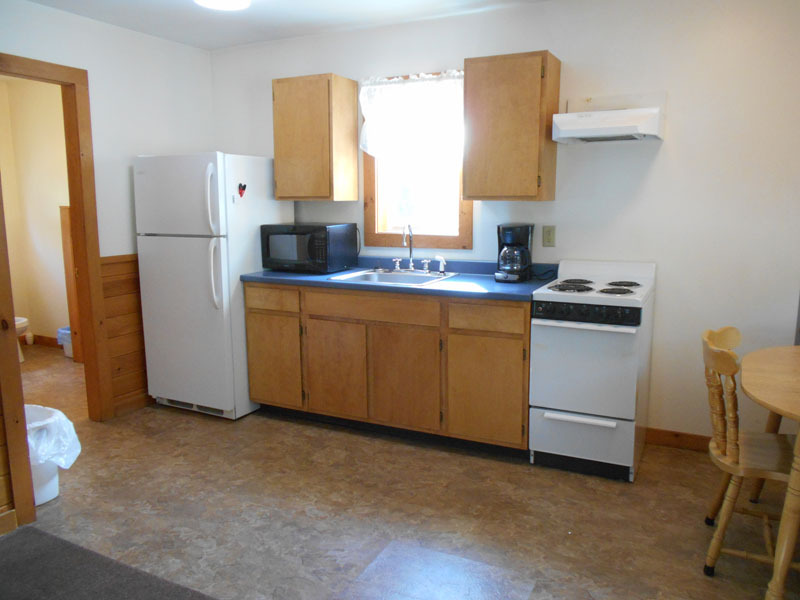 Full size refrigerator, microwave and stove. 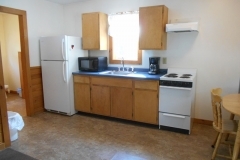 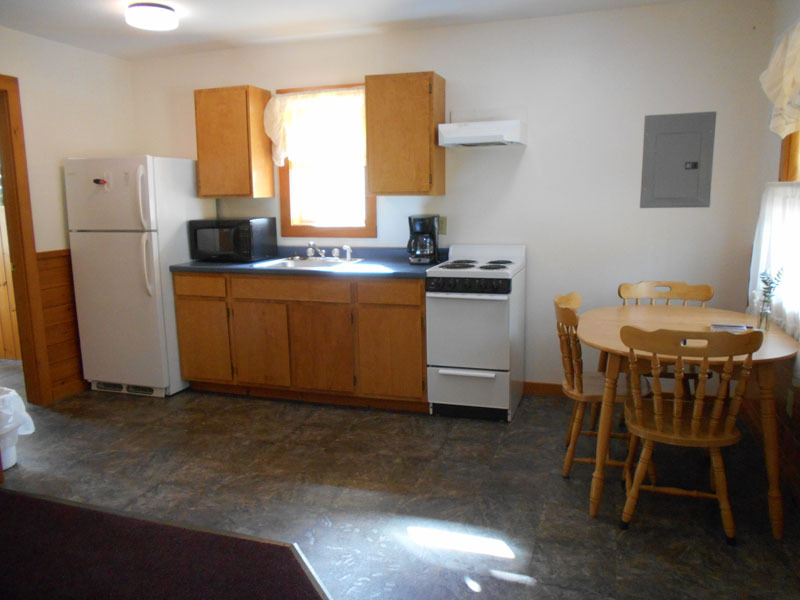 Each unit is fully equipped with all the essentials of home as well as wifi, satellite tv and cell service. 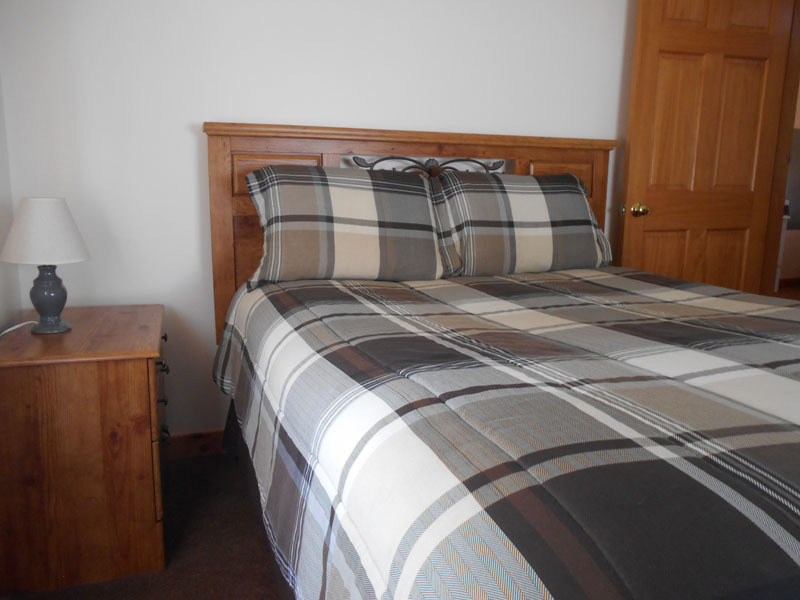 Towels and linens also provided. 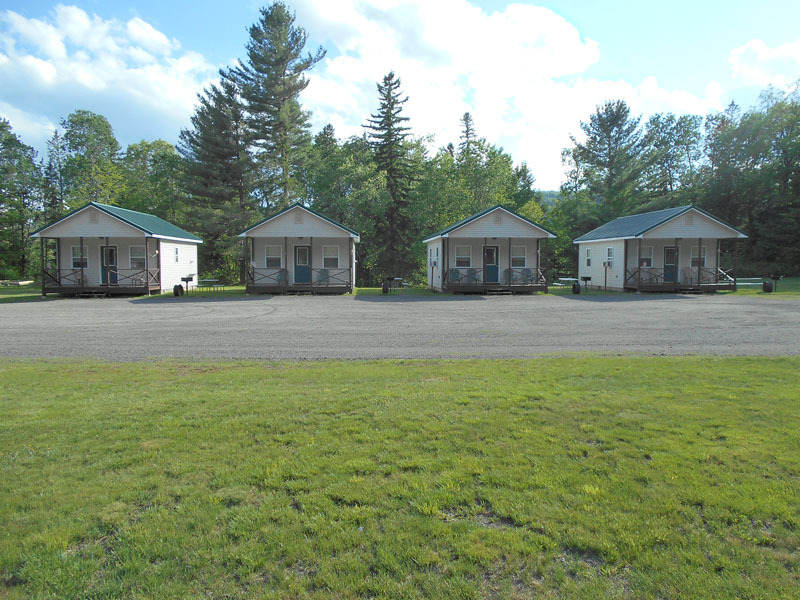 For your outdoor enjoyment there is a fire ring, charcoal grill, patio chairs and a picnic table at each cabin.